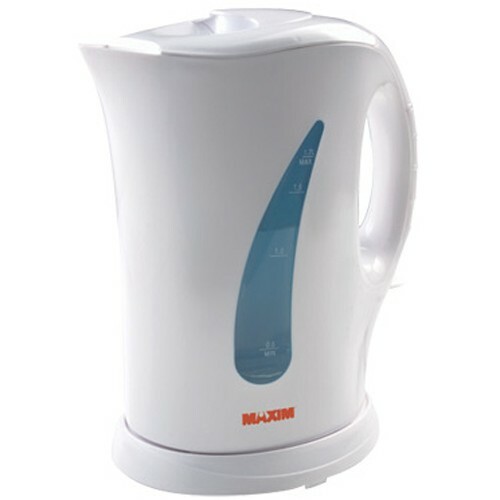 The Classic 1.7L Electric Plastic Kettle is powerful and simple to use. It features a transparent water level window and large top opening for convenient and easy filling. Transparent Water Level Window Indicator.